This material still holds true to The Academy Is… style and brings in some newer influences on top of it. Truly a special performance for all his fan base to love. Please let UTG know if you enjoy this solo effort from Beckett. 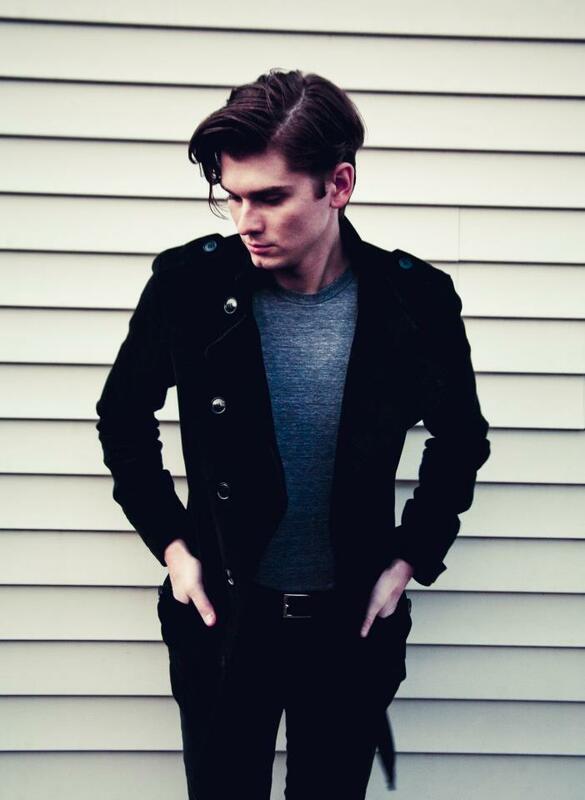 Click over to William Beckett’s official website to purchase concert tickets, following him, and pick up his music as well.